If you’re a fan of Cellar Door Games, there’s a chance you might have fallen in love with their acclaimed Rogue Legacy, but have you ever played it on the go? That’s OK, because no one is perfect, and you don’t have to be perfect to succeed. But you do have to be pretty darn good because this game is HARD. Fortunately, every time you die all the gold you’ve collected can be used to upgrade you manor, giving your next child a step up in life and another chance at vanquishing evil. 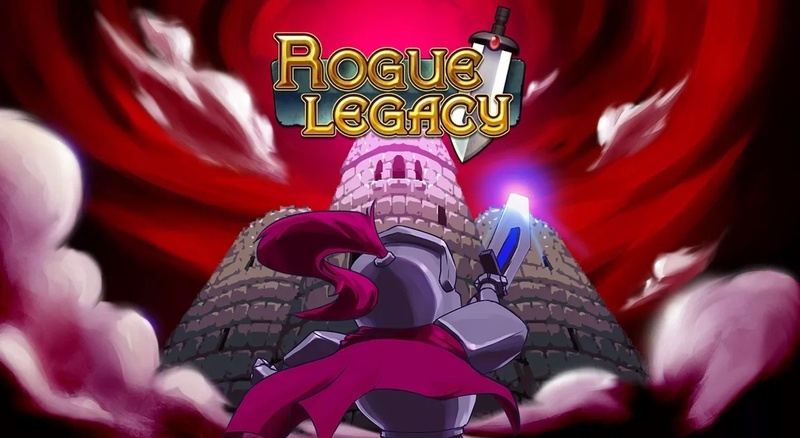 From the creators of Rogue Legacy comes a “true-cooperative” action RPG. FULL METAL FURIES puts an emphasis on team play with a unique combat system where everyone is important. Work together to defeat special enemies, string organics combos to deal massive damage, and save a war-torn world that is battling itself to extinction. Play on the couch or online with friends, and make it a party for up to four players! Or go solo in single-player, and show off your skills through a Pick 2 quick-switch system that retains all the nuances of multi-play. Any of these games take your fancy? Let us know!